How does Canstar compare superannuation? Canstar compares superannuation using a unique star ratings methodology that compares both cost and features across superannuation products. 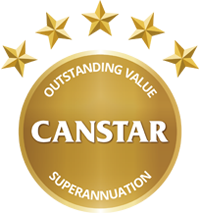 Canstar star ratings represent a shortlist of products, enabling consumers to easily compare super funds and narrow their search to products that have been assessed and ranked. Use the selector tool at the top of this page to compare super funds using our star ratings. Find out what to look for in a super fund here. We have also compiled a list of non rated Super funds for you to compare. View non rated Super funds. Superannuation is the portion of your earnings and savings that is placed in a fund to be held in trust until your retirement. The objective of superannuation is to provide income in retirement that substitutes or supplements the Australian Age Pension. The money that is held for you within a superannuation fund is invested in a range of assets (that you can choose). The income earned by your superannuation investments are taxed concessionally. Given that superannuation will represent the bulk of retirement savings for many Australians in the future, choosing a superannuation fund should be a well-researched strategic decision. 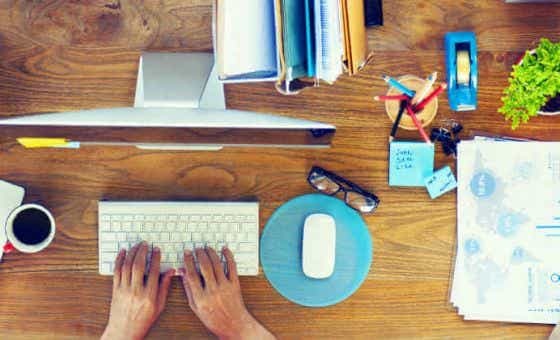 Read more about what superannuation is here, what the different types of super funds are and what different super investment options mean. Please note that these are a general explanation of the meaning of terms used in relation to superannuation funds and related investment activities. 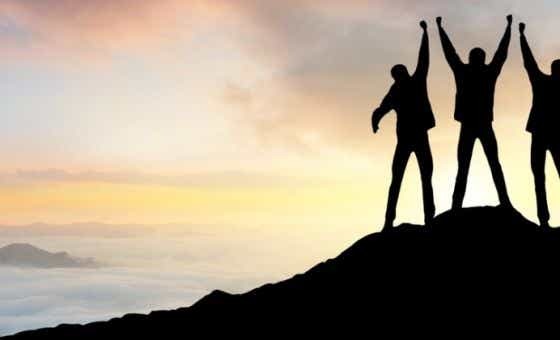 Account-based income stream/account-based pension – A pension paid (generally on retirement) from superannuation benefits standing to the credit of your account. For most people aged 60 and over, these pension payments have been tax-free since July 2007. Previously, they were known as allocated pensions. Excess concessional contributions tax – A tax of 31.5% on your super contributions over the concessional contributions cap. MER % – The management expense ratio, or what proportion of your investments you must pay your investment manager. For example: In an equity fund where the historical gross return might be 10%, a 1% expense ratio will consume approximately 10% of the investor’s return. In a bond fund where the historical gross return might be 8%, a 1% expense ratio will consume approximately 12.5% of the investor’s return. In a money market fund where the historical gross return might be 5%, a 1% expense ratio will consume approximately 20% of the investor’ historical total return. 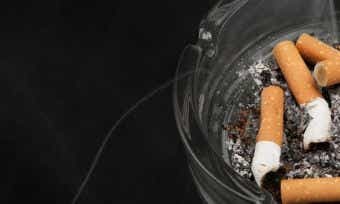 Non-concessional contributions – These are contributions made from a person’s after-tax income. The terms ‘non-concessional contributions’, ‘post-tax contributions; and after-tax- contribution’ are often used interchangeably. PDS – Product disclosure statement. Transition to retirement – An income stream that you can use before you are 65 years old, in order to transition into retirement by working fewer hours and supplementing your salary with income from your super. To view the full Superannuation Glossary of Terms, click here. 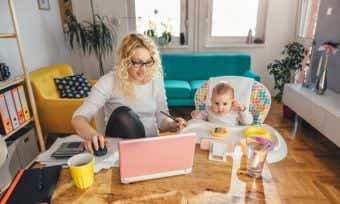 Should You Have Life Insurance Through Super? There are more than 350 super funds in the market that are classified as personal super, corporate super, SMSF products, public sector super, wrap/platform accounts, industry funds, retail funds, master trusts, etc. Many of these funds are not available directly to the average person. The customer may be required to be employed by a particular government department or large corporation, or it may be necessary to see a financial planner first. We have therefore limited our superannuation star ratings to funds that are available to the average person, where anyone can apply directly to the fund. We have analysed super funds that are available for personal super investment – available to everyone. Funds must be directly available for individuals to purchase without an intermediary (e.g. a financial planner). We have excluded any SMSF/corporate super accounts. Funds must have minimum funds under management of at least $100 million in superannuation and pensions. We have focused on the accumulation stage, when funds are being contributed to superannuation, not the drawdown stage following retirement. We have not credit rated the super fund managers.